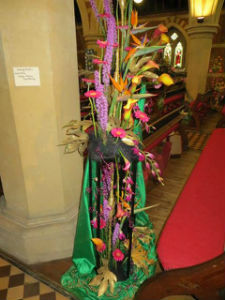 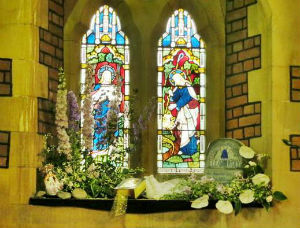 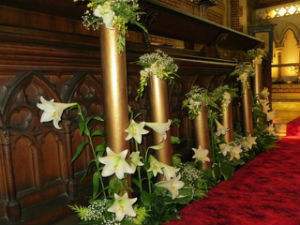 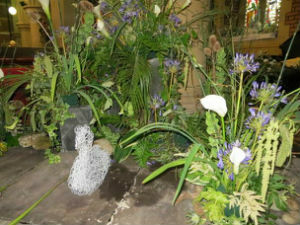 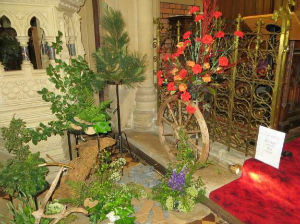 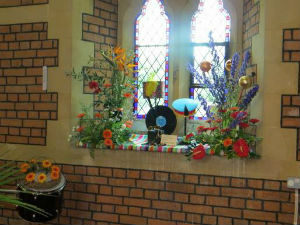 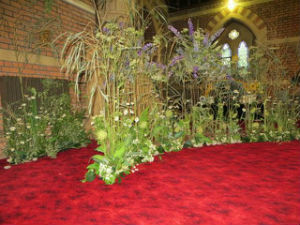 There was a steady stream of visitors over the four days of the Flower Festival. 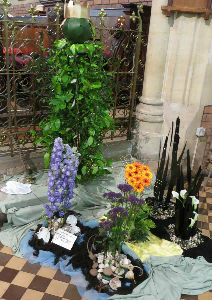 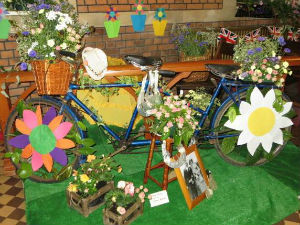 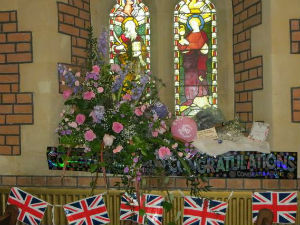 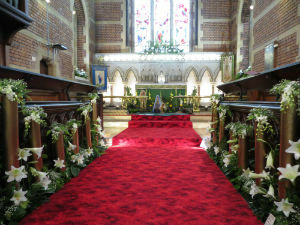 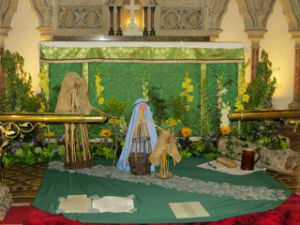 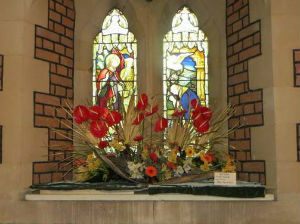 Many compliments were paid to the volunteers who provided the displays. 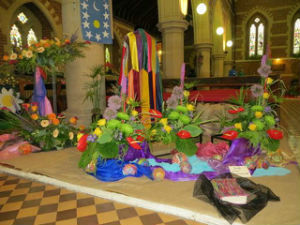 Below are some of the creations that made the festival such a success.